Have a question for Bida Daree Resort? 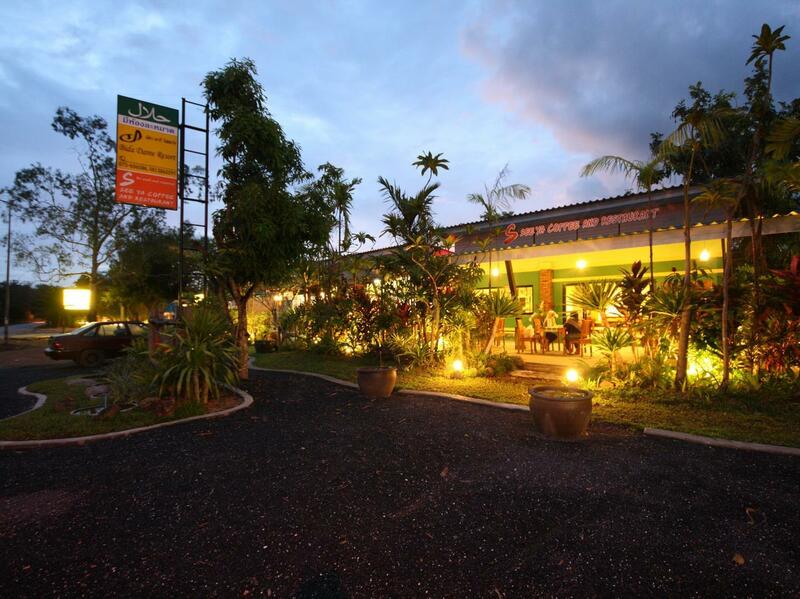 Located in the lovely area of Nopparat Thara, Bida Daree Resort enjoys a commanding position in the sightseeing, beaches, family fun hub of Krabi. From here, guests can enjoy easy access to all that the lively city has to offer. With its convenient location, the hotel offers easy access to the city's must-see destinations. 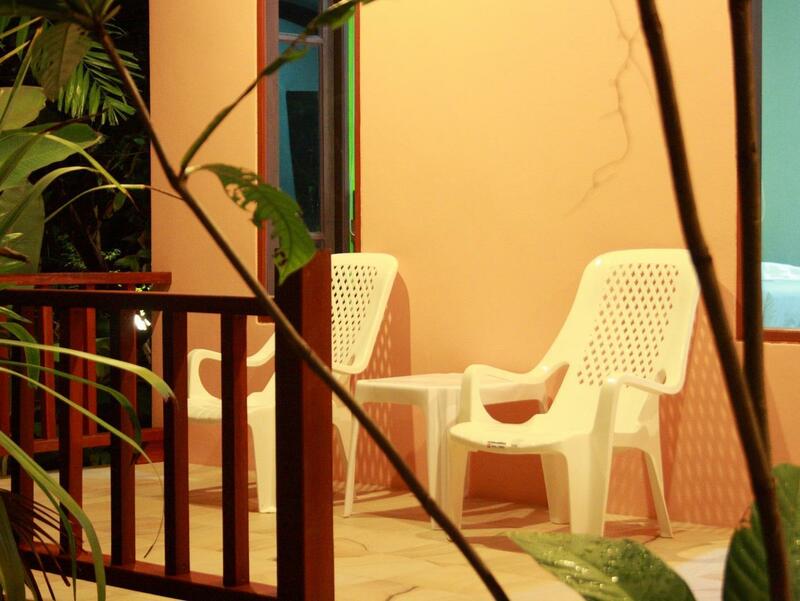 Bida Daree Resort offers impeccable service and all the essential amenities to invigorate travelers. The hotel provides free Wi-Fi in all rooms, 24-hour security, gift/souvenir shop, taxi service, ticket service to ensure our guests the greatest comfort. All guest accommodations feature thoughtful amenities to ensure an unparalleled sense of comfort. The complete list of recreational facilities is available at the hotel, including outdoor pool, garden. 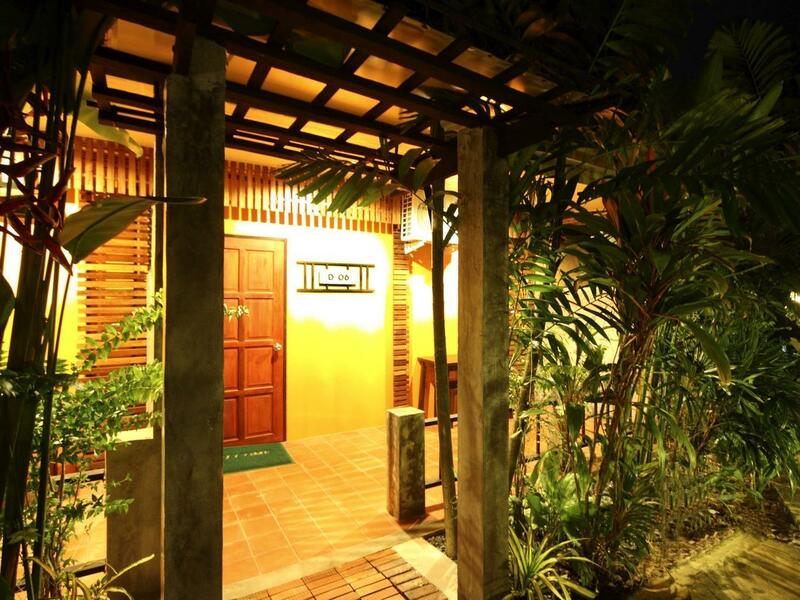 Discover an engaging blend of professional service and a wide array of features at Bida Daree Resort. Great! Nice pool, very kind personal, free tuk tuk to the center. Little bit noise from main street. Room with an air conditioner problem. Also they had an issue with water pressure for toilet and during taking bath. Another major issue is their electric supply some time off without warning. Not recommended. helt okej ställe, en liten bit från stan och stranden... också relativt billigt. poolen var fräsch och rummet.